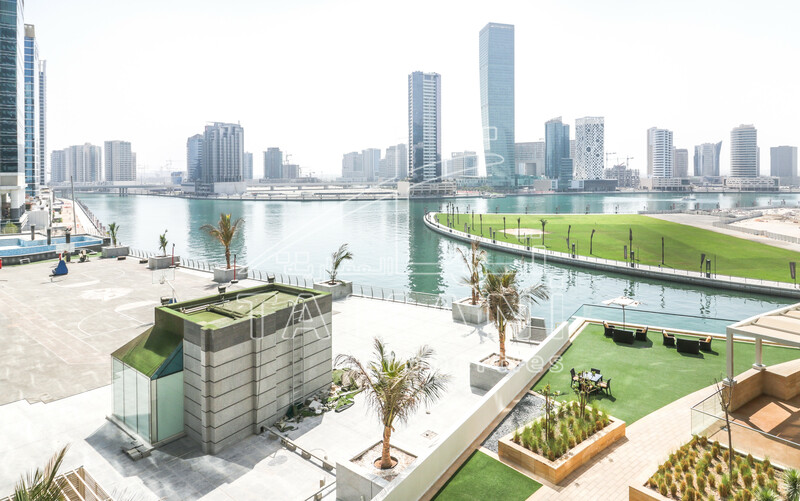 Dubai Marina developed by Dheeraj East Coast. 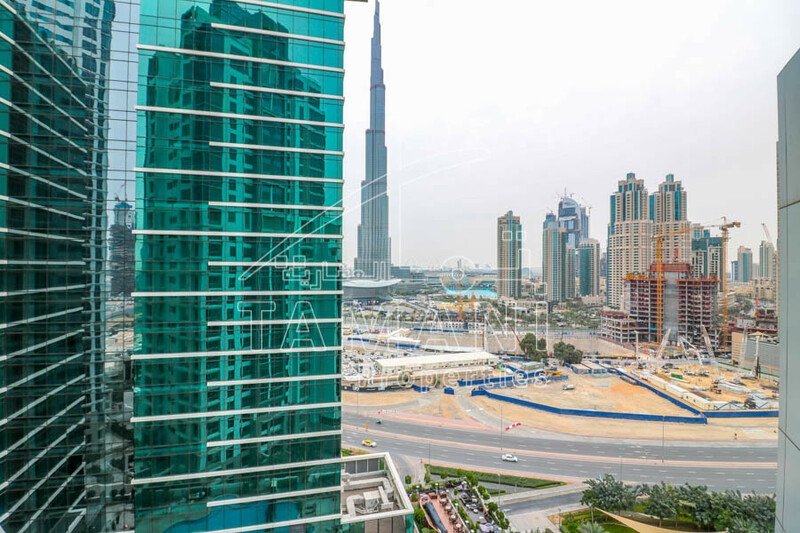 Both towers rise 21 stories and are connected by a podium level. 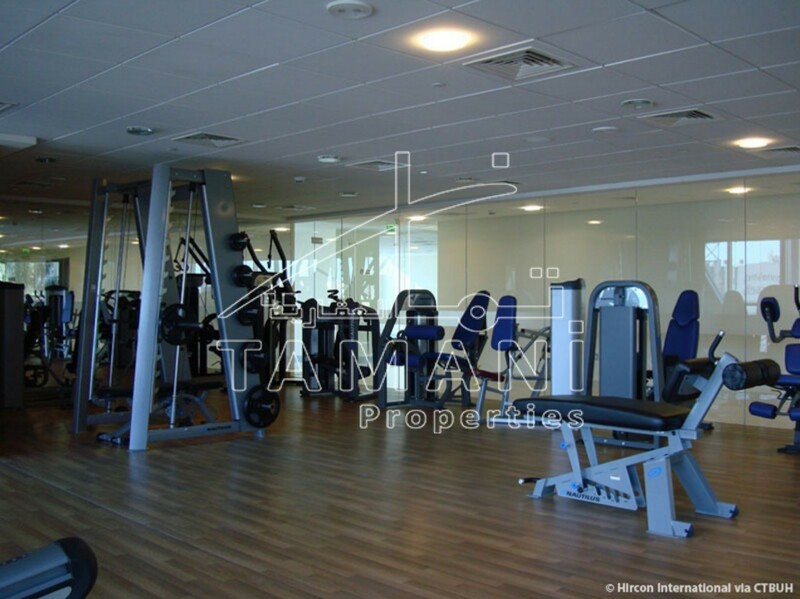 There are a total of 417 apartments comprising of studio, 1, 2 and 3 bedroom units. 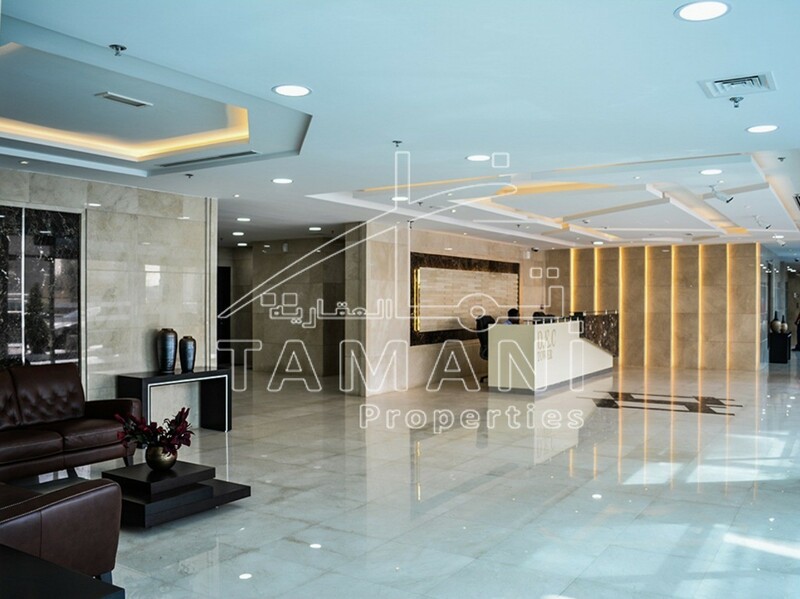 There is some retail including a supermarket at the ground level of the building, it is a residential project comprising of two buildings offering a total of 151 studio units, 182 one bedroom apartments, 76 two bedroom units, 8 three bedroom apartments. 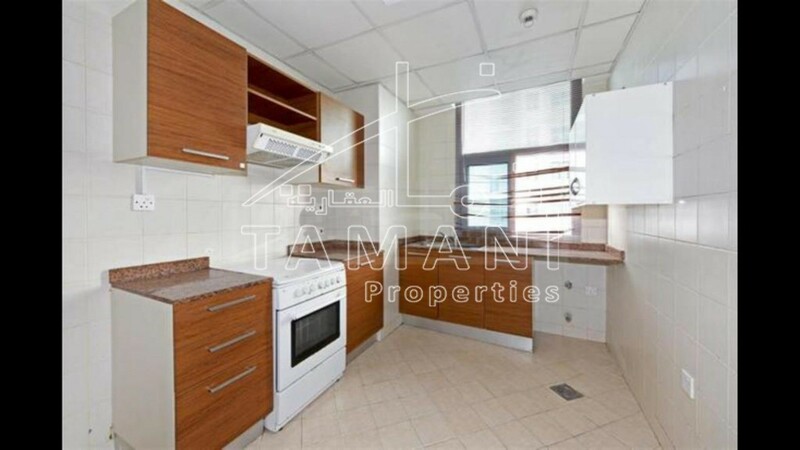 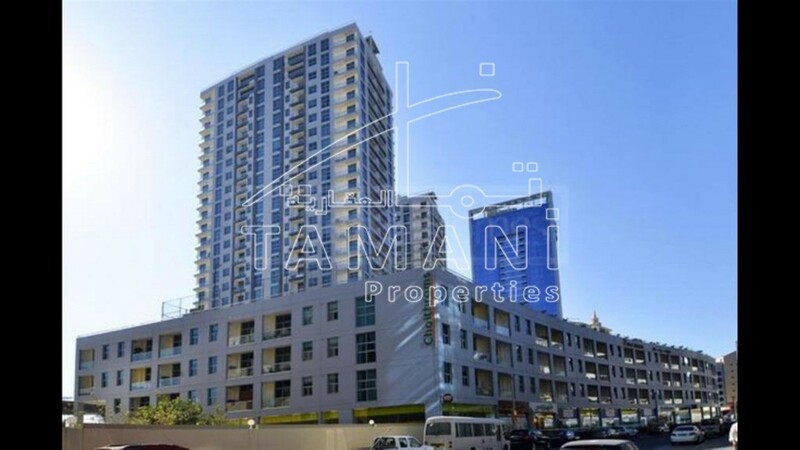 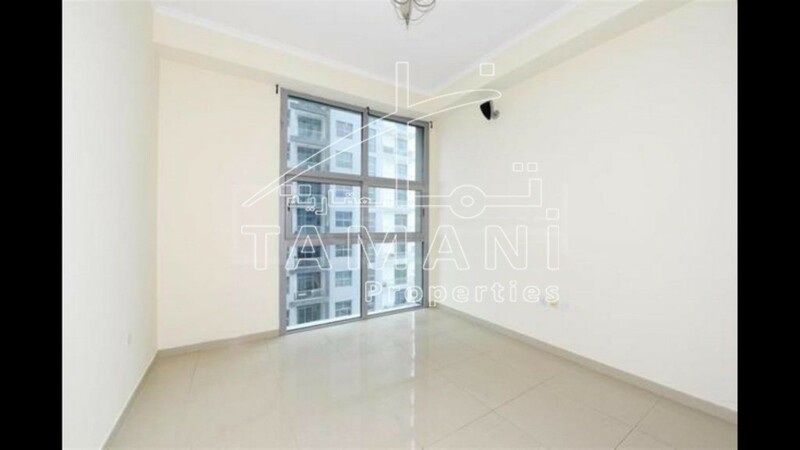 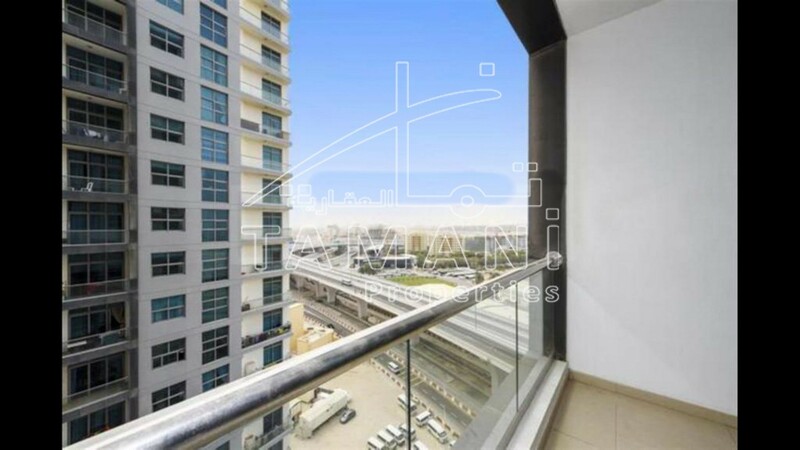 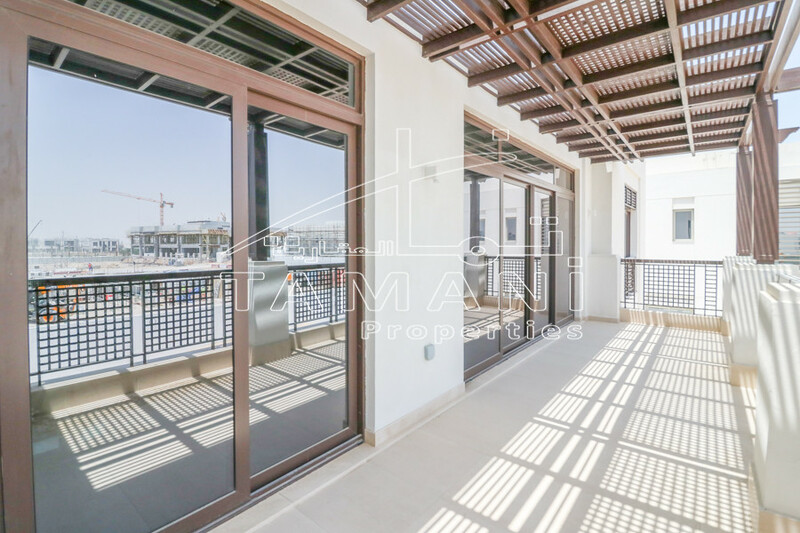 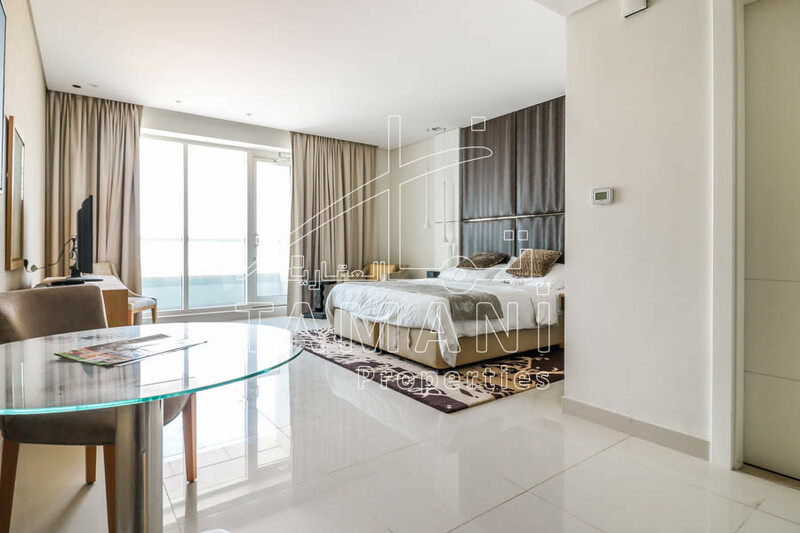 It is also an L-shaped three-storey complex with commercial space on the ground floor, which is primarily located on the waterfront of the prestigious Dubai Marina Development.